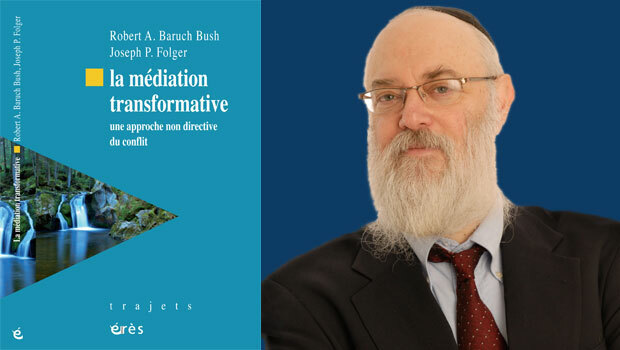 A French edition of the Transformative Mediation Sourcebook, co-written by Robert A. Baruch Bush, the Harry H. Rains Distinguished Professor of Arbitration and Alternative Dispute Settlement Law, and Joseph P. Folger, is being published this month by Éditions érès. La médiation transformatve: une approche non directive du confit will debut on May 29 at a conference on transformative mediation at Le CNAM (National Conservatory of Arts and Crafts) Paris. 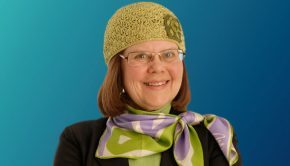 The conference, which more than 200 people are expected to attend, is sponsored by five mediation centers in France — APME, Marianne Souquet, ForMédiaton, Médiavo, and Oméo — together with the Institute for the Study of Conflict Transformation (ISCT), of which Professor Bush is a founding fellow. 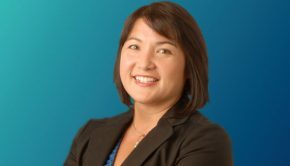 Although Professor Bush will not be able to attend in person, he has prepared a video presentation that will be played and translated at the conference, summarizing key points from ISCT’s mediation theory. Italian and Spanish editions of the Transformative Mediation Sourcebook have previously been published.